Mangalore is one of the most enchanting tourist destinations in south India and an important business hub of Karnataka, and thus, sees all types of tourists all around the year. 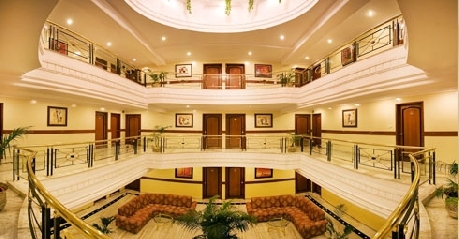 The port city also boasts of many hotels for the tourists’ stay, of which Hotel President is one of the most popular economy class hotels in Mangalore. 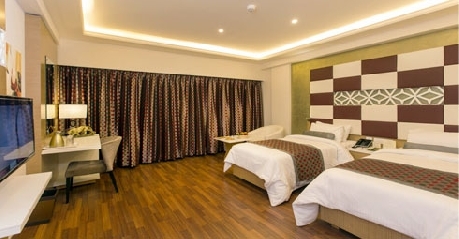 Hotel President in Mangalore is one of the most visited economy hotels here, but equipped with amenities to offer the best of services to both holidaying and business tourists with equal fervor. 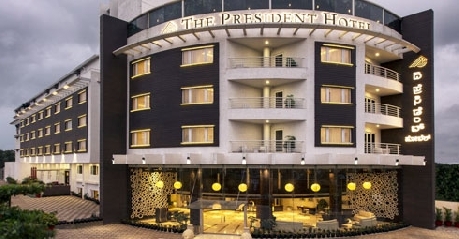 Most of the tourist attractions are located close to this hotel and the Travel Desk guides the guests on the places to visit and the mode of commutation, depending on their interests and budget. Doctor on-call to attend to you during the emergency times is available. You can breathe fresh air and enjoy beautiful mornings and evenings as you walk in the spacious garden within the premises. Laundry service, Car rental services, Safe deposit vaults and a Currency exchange counter are available to make your stay more comfortable and hassle-free. Conference halls to hold business meetings are also available. Rooms with appealing interiors and contemporary facilities assure you a pleasurable and memorable stay during your time in Mangalore. The well-groomed staff helps you with your room services. Each room has hot and cold shower facility, comfortable bedding, Television, Telephone for Local calls. Both Indian and international delicacies are served at the restaurant in Hotel President, Mangalore those include a wide variety of vegetarian and non-vegetarian dishes. Apart from authentic Karnataka cuisine, it also serves other North Indian foods in addition to continental and Chinese cuisine. 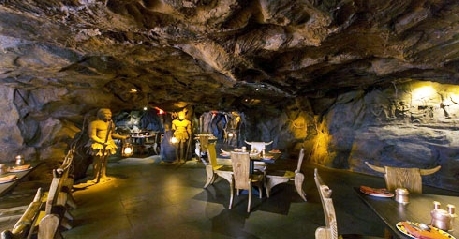 A well-stocked bar is attached to the restaurant.